Happy first day of October! 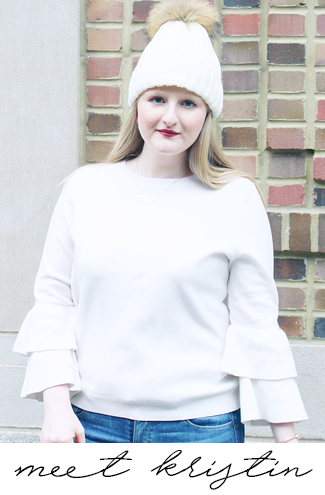 I know the first day of "fall" is actually in September, but I find October to be a much more fall month (don't forget to check out my favorite things about my favorite season here). 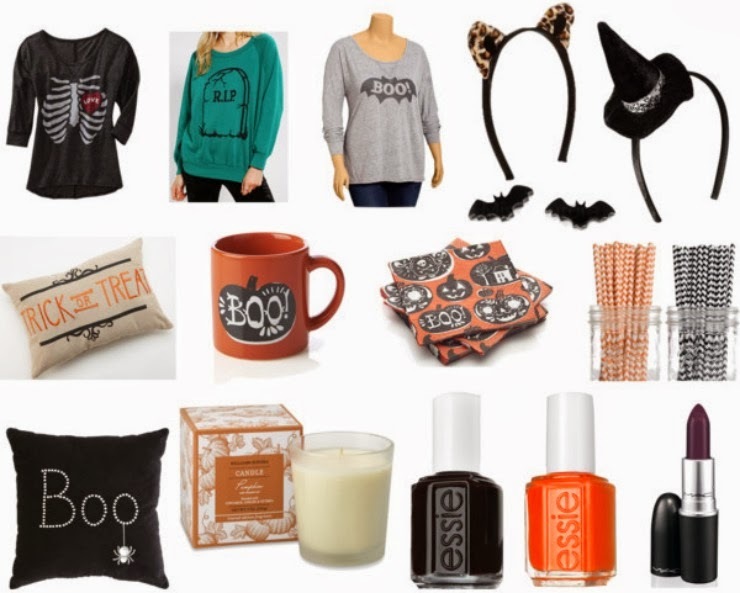 Since today we are officially 30 days away from Halloween I wanted to share some holiday inspired clothing, accessories, home goods, & beauty products. Everything that you chose is so cute! My favorite is the first sweater with bones and heart! This is the first time I come across your blog and I gotta say I love your design !! Everything is so cute and classy. I love this plum lipstick!